#TechTuesday highlights the best and brightest ideas in the tech world. ABCey would like to recognize these up and coming technologies for their innovative ideas and impact on the event world! This Tuesday we are featuring Microsoft’s augmented and virtual reality lenses, HoloLens! Ever ever wondered what technology would be like in the future? From the Internet to virtual reality, we have seen incredible technological advances that have had major impacts on the society. 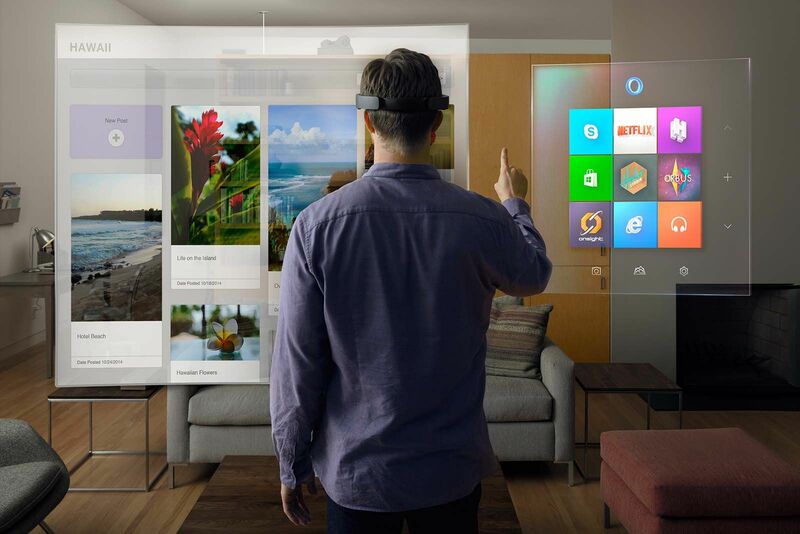 Now, companies like Microsoft are in the midst of bringing you high-definition holograms! 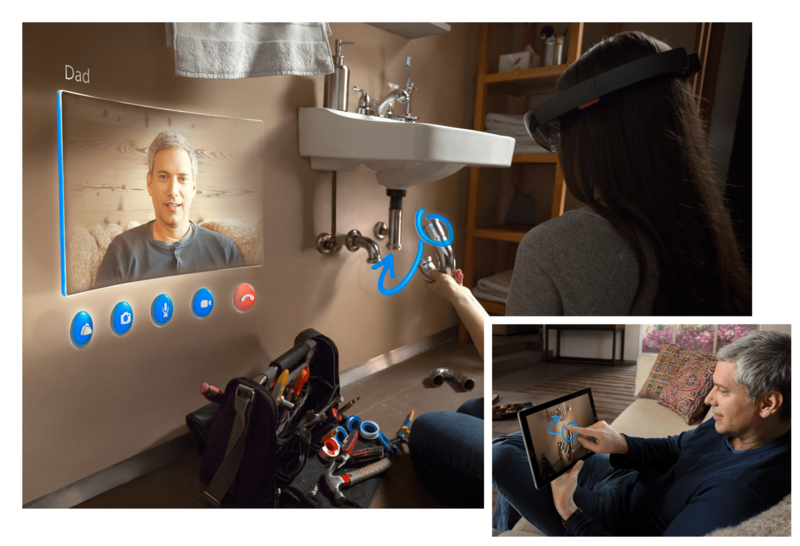 So go beyond the screen with Microsoft’s HoloLens! It is the first self-contained, holographic computer that lets you better visualize your digital content and work. With this device, you can see the finest details of your work in relation to the world around you. Furthermore, your event attendees with be impressed when you use these lenses to show your products and ideas! These lenses mix augmented and virtual reality and have stationary and moving holographic images . In addition, this tech uses gesture technology and voice recognition! You can navigate, open, select, drag, and place applications and holograms. Moreover, by simply gazing, you can move the cursor on this holographic computer. These lenses are so real that not only can you see the holograms, but you can also hear and locate it! Although Microsoft hasn’t announced a release date yet, they have a developmental edition for purchase. By purchasing this HoloLens edition for $3,000, you can be part of the first group of developers to test out this amazing tech! So what are you waiting for? Join these companies like Skype, RoboRaid, and HoloStudio, who are already on board. Get a head start and use some of the most advanced tech of our time! Sign up for the demo here! Bring your ideas to life with Microsoft HoloLens! Microsoft’s HoloLens adds an incredible element to our future events. As the first holographic computer, the device lets you showcase your ideas in 3D during meetings, conferences, trade shows, and many more. In addition, Microsoft has paired up with Skype. Thus, the lens can be used at virtual conferences and meetings. This allows you to better show your ideas by drawing on your screen. Then, your Skype contact can see your drawings! In addition, you can use it as a form of entertainment for your event attendees. It will surely catch everyone’s attention! Attendees can use this device to go online, play games, and create their own holograms. When released, we believe that Microsoft’s HoloLens will, in no time, have a major impact on our world, especially the event industry! What do you think about Microsoft’s HoloLens? Let us know in the comments or on Facebook and on Twitter!